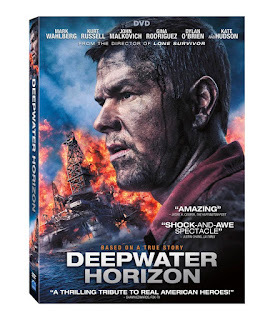 "Deepwater Horizon" is out on Blu-ray, DVD and Digital HD today, so Thisfunktional will give be giving readers a chance to win their copy. It's a great movie to watch and should make a great addition to any movie fan's collection. 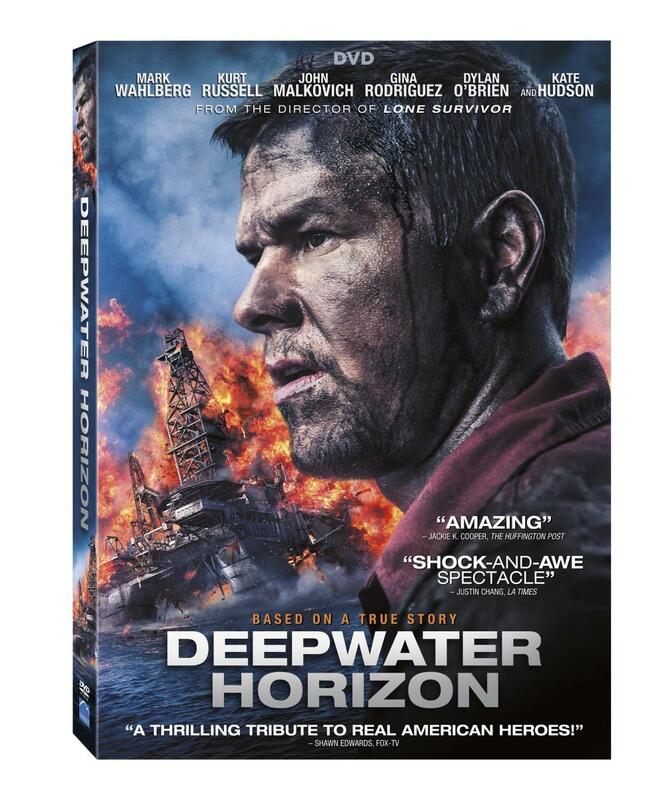 Five (5) lucky winners will get a copy of "Deepwater Horizon" to add to their collection. Check out Thisfunktional's interview with "Deepwater Horizon's" Special Effects Supervisor Burt Dalton to hear what it was like to recreate the events and try to stay as close to the real event as possible. Go to the bottom of the page and enter your email in the "Daily NEWSLETTER" section, complete verification.